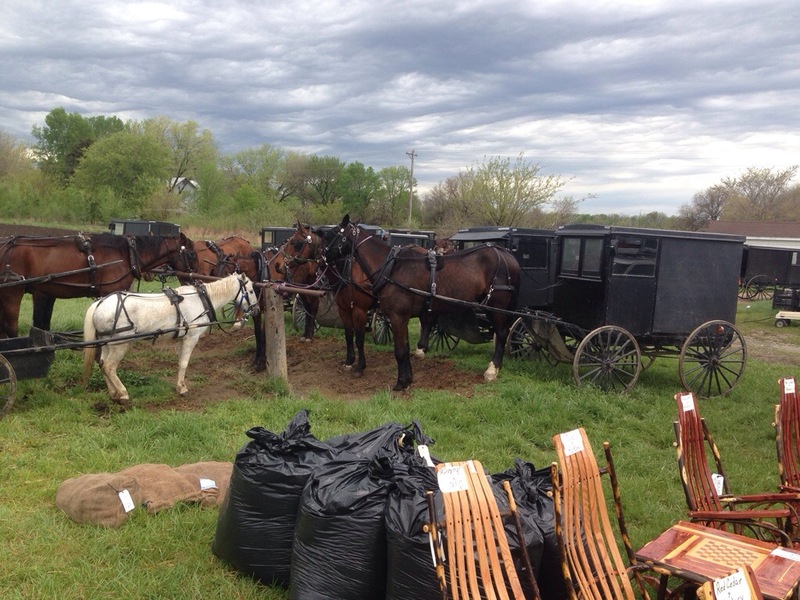 A few weeks ago I got invited to an Amish Auction. 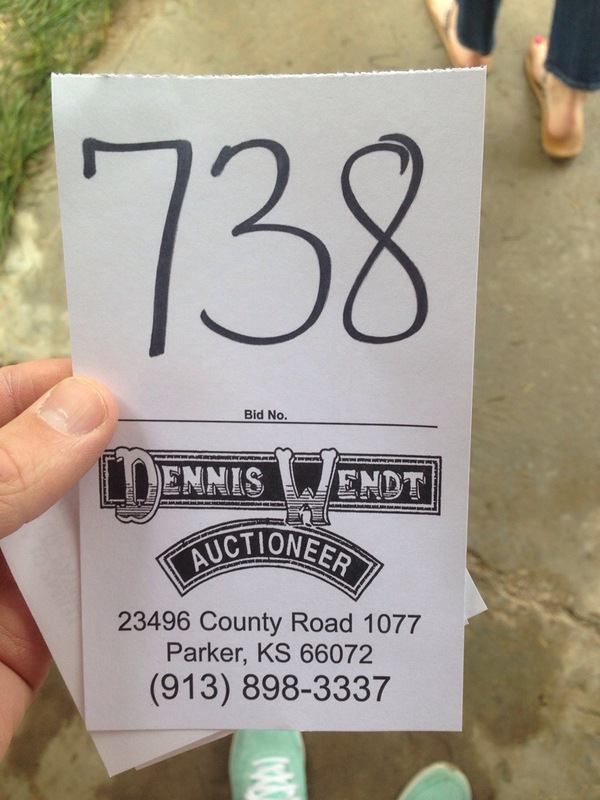 I’ve never been to anything Amish, or an auction, so it sounded fun. I had no idea what to expect, but it was just gonna be a fun day. We got Megan’s aunt to watch Roz, so we were excited to have a date day with just Megan and I. It was an hour south from our house, so we had some great talking time in the car. 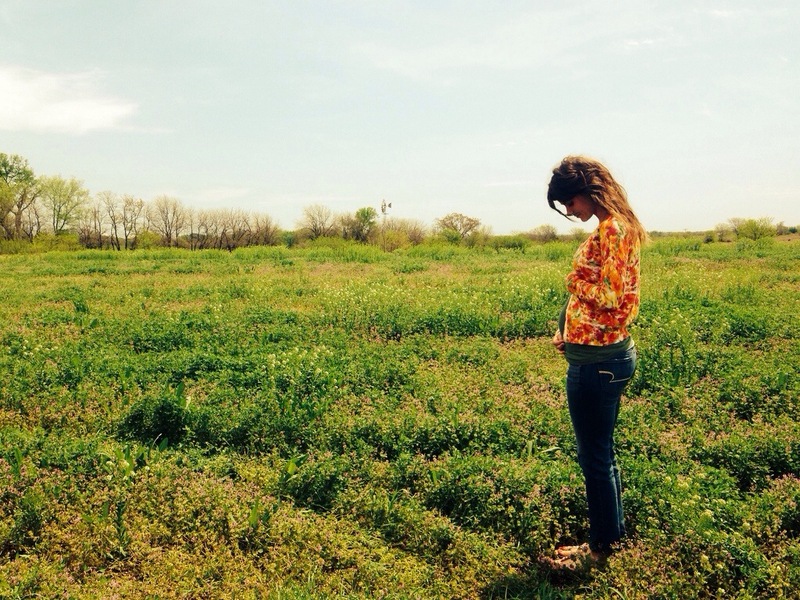 It was actually really fun and we had fun, laughing all the way down to Rich Hill, MO. It was pouring rain all the way down and we weren’t sure what to expect. 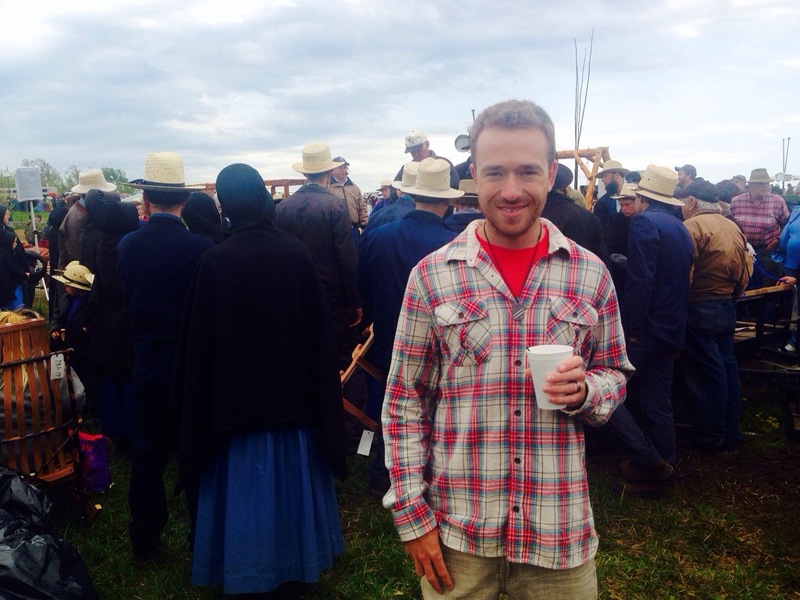 My friend Luke who invited us, said the Amish good was awesome, so we were mainly going for the experience and some snacks. 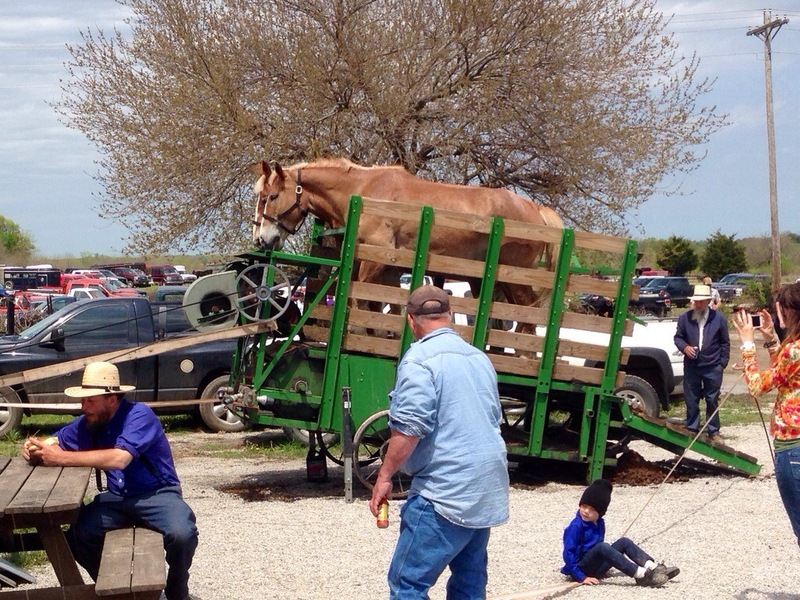 We rolled up and saw all the sweet Amish hats, all the horse and buggies, and all country folk. It was sloppy muddy and I looked to Megan, “crap, we didn’t really dress right for today”. I’m wearing a colorful button up plaid shirt and mint green Nike shoes. Megan was also dressed up colorful and had sandals on. Everyone else was in camo or blue or gray work cloths, cowboy boots or work boots. To say we stuck out was an understatement. We went to the office and got our auction number. This was a first for me, and I didn’t really know what we were doing. We went out to the area where they had all the stuff. 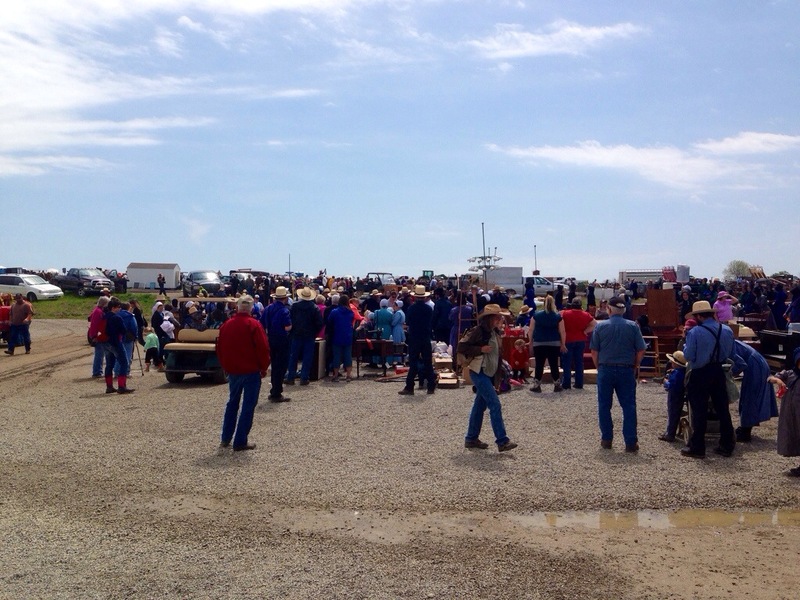 There were rows of stuff all over and auctions going on, normally two at a time. They had all sorts of things, from hand built furniture, to horse buggies, to chickens, to used hammers. At first it seemed to be all junk. It was cold and muddy, and just seemed like a place I didn’t really want to be at. 5 minutes in and I told Megan, “I’m about ready to head home”. Megan, being the voice of reason in the marriage most of the time said to just try to have fun. Shortly after we found stuff that we liked and started to have fun. Then we heard the auctioneer say that furniture will start in 5 minutes. We’ve been wanting an outdoor chair for our front porch. There was a nice handmade Amish made wooden love seat we had our eyes on. Auctioneer got to it, and it started. $200, $150, $125, $100, Megan didn’t know what was going on. “Say something, put your number up, were gonna lose it” she said. $75, $50, $25, I through up my number. Fast words were flying and then it went $37.50, auctioneer said $50 and I nodded. More fast words, then sold. I was pumped, Megan was super confused, it all took about 30 seconds and we scored a super sweet deal. We were kinda hooked and feeling the auction rush. We ended up getting some more things, family gifts, hanging flower pots, and a ton of mason jars. After Bella, we take belly shots with Megan every time we do something fun. We got this cool shot. I sure do love Missouri, spring time is amazing!!!! Ended the day with some freshly made ice cream. It was made by two horses on an Amish treadmill. It was awesome!! !